Description: Mayhem’s in the house! 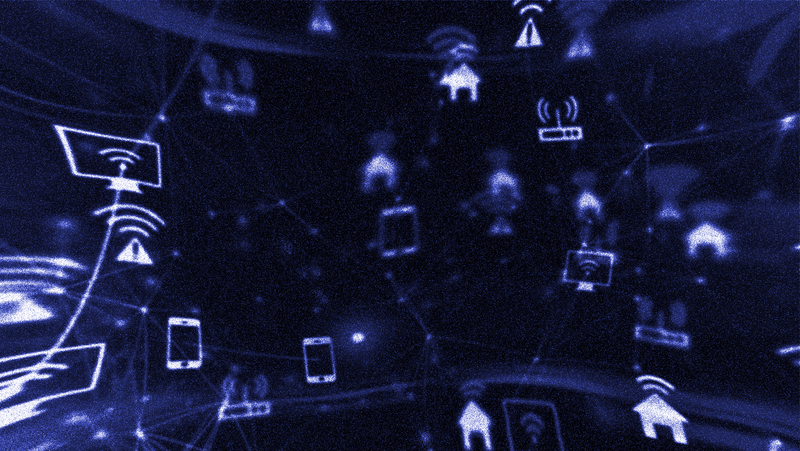 Join us this 16 and 17 June to compete and exploit off-the-shelf IoT home devices in this CTF-styled event. 10+ devices, with vulnerabilities, challenges and puzzles will be set-up and you will need identify, exploit and solve them to gain control. There is a challenge for everyone! Form teams of 1 to 3 members and pop as many as you can for fun and cash prizes. Top 3 teams will be rewarded! Description: Try out our hardware challenge while enjoying gourmet coffee at our booth. See you there! Description: Interested in Cyber Range? We will be showcasing our cyber range equipment at our booth! Description: Are you interesting in starting your own startup? Have an idea but do not know if it's marketable? Come and have a talk with us at our booth! Description: Come on down to our booth to have a look at our badge given during the conference!